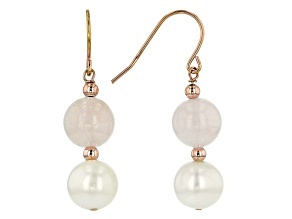 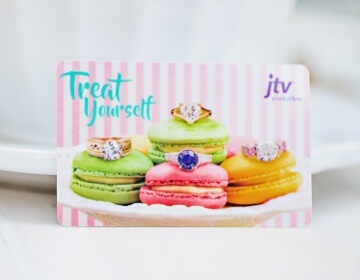 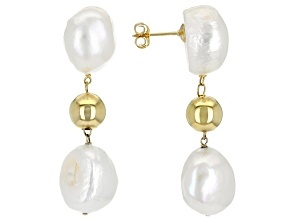 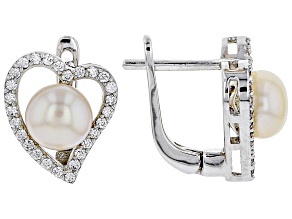 Discover the timeless beauty of pearl earrings with an affordable selection from JTV. 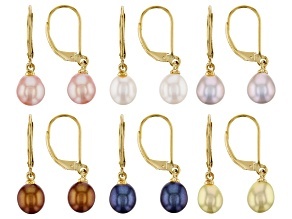 Whether you are looking for white or colored pearls, pearl stud earrings or dangle earrings, or spherical or baroque pearls - your perfect look is waiting for you no matter where the day takes you. 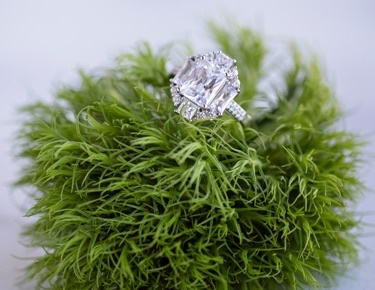 And you should take the term 'timeless beauty' seriously. 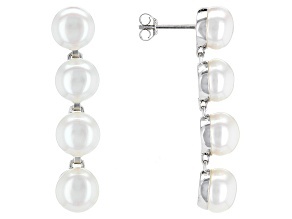 Pearls are one of the world's oldest gemstones and have been sought out for thousands of years for their warm luster and refined elegance. 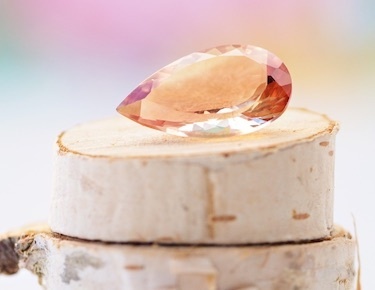 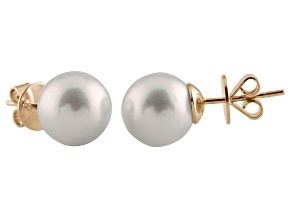 In fact, the oldest example of pearls worn as adornment, currently on display at the Louvre in Paris, dates back to a Persian princess from the fifth century before the Common Era! 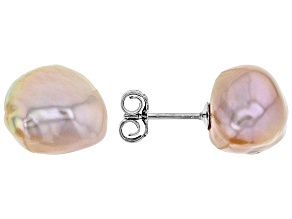 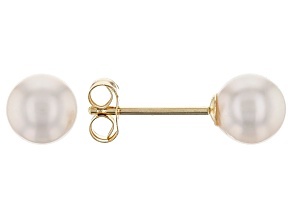 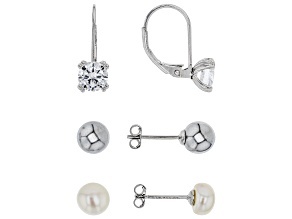 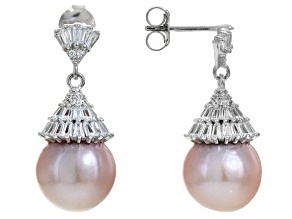 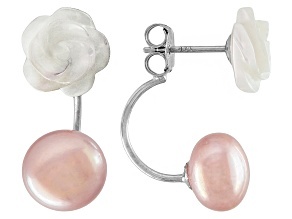 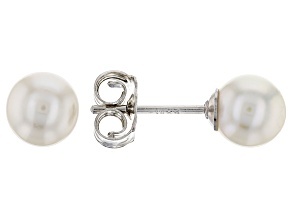 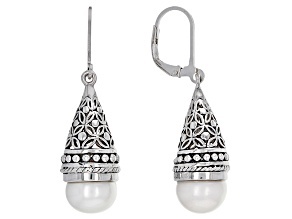 One of the truly special things about women's pearl earrings is how amazingly versatile they are. 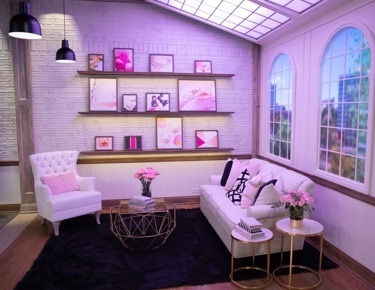 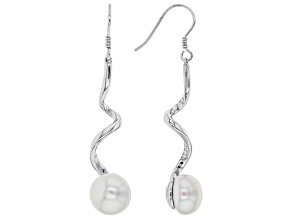 You can seamlessly transition from a professional setting to a night out with no problem at all. 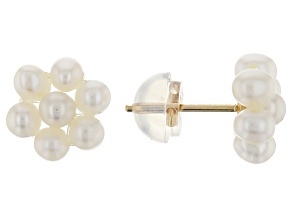 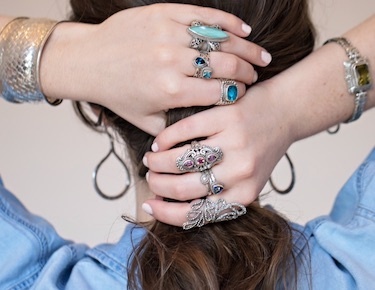 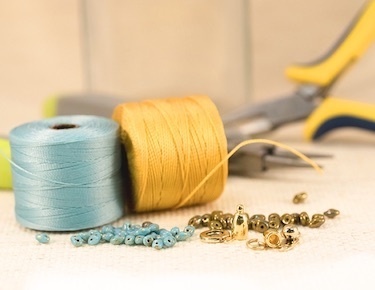 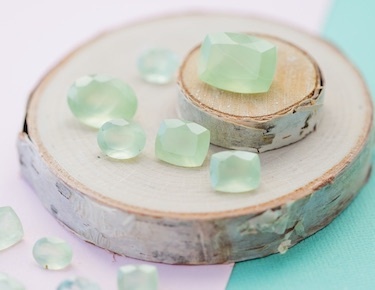 Because of this versatility, pearls can, with minimal effort, fit into almost any look. 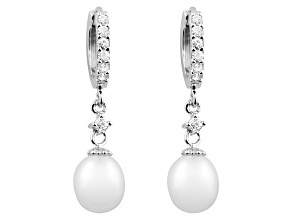 Plus, different styles of pearl earrings can project a number of different attitudes you may want to espouse. 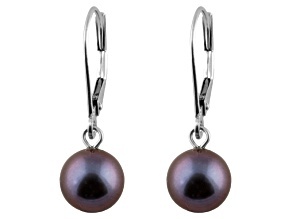 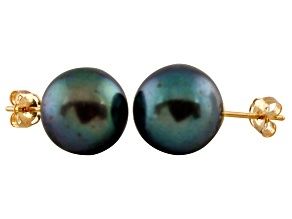 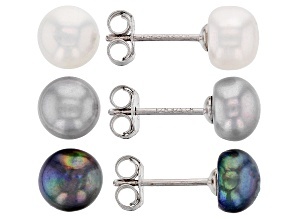 You may feel like a pair of studs is the perfect way to define your look at a stately affair or you may want to turn some heads with the dark luster of Tahitian pearl earrings. 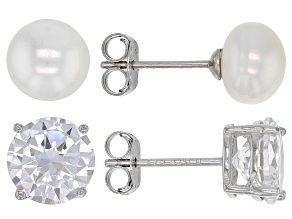 Whichever style you decide to take on, you may want to consider completing your ensemble with a pearl necklace for a look that never goes out of style. 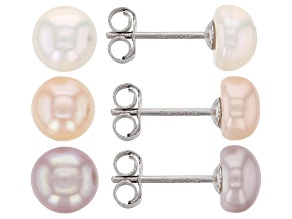 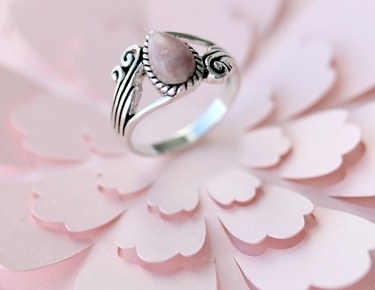 You can even explore pearl sets for a polished look that matches without you having to fuss about it. 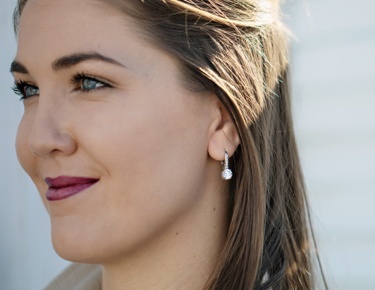 Whether you're staying in, making the most of your day or enjoying a top-tier restaurant at night - there is really no wrong occasion to show off your personal style with a pearl necklace.